How to Install a New Theme on WordPress: Quick & Easy! A theme on WordPress modifies the way your website looks. 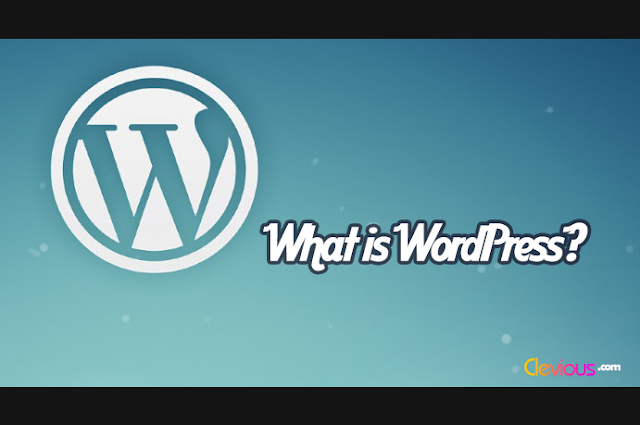 In WordPress, you don’t have to learn programming languages and you don’t have to spend a long time coding your website’s appearance. 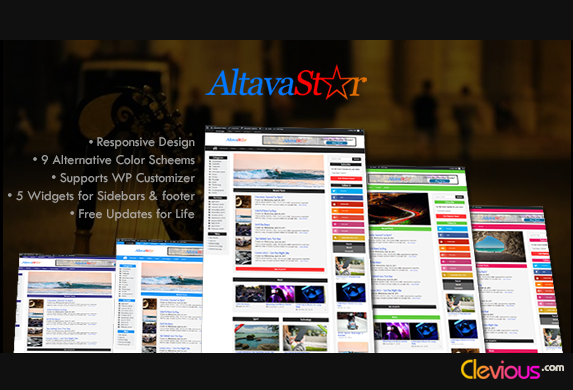 All you have to do is to search for the adequate theme for your website’s type and there you are! 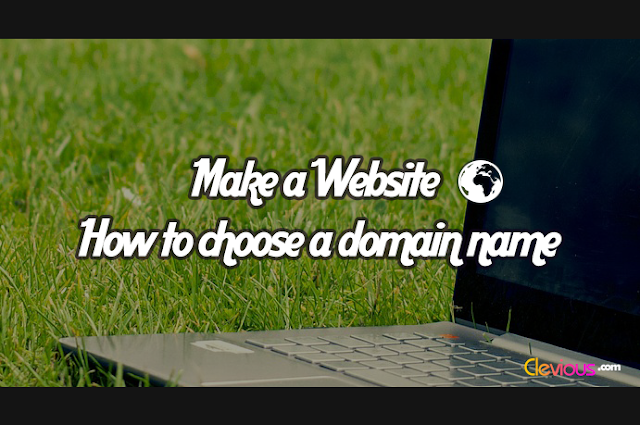 That is to say, with a simple keyword and a few clicks you can find the theme that turns your website the way you like. To create a business website, you just have to search for “business themes”. For an e-commerce website, all is needed is to type “e-commerce themes”, for a blog, “blog themes” and so on. In WordPress that there are two types of themes: free themes and paid / premium themes. 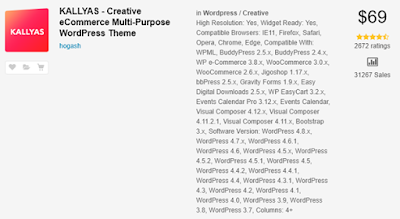 Many free themes are basic and aren’t highly customizable. Premium themes on the other hand, are highly customizable and are in general supported and regularly updated by their developers. 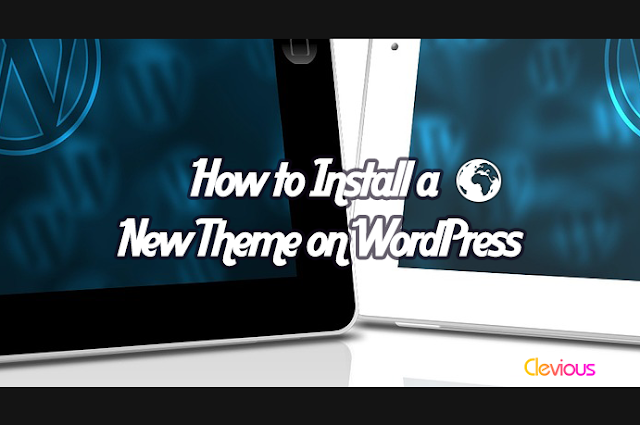 It’s easy to install free themes which are easily accessed using WordPress Dashboard. Installing premium themes necessitate more mouse clicks. They are usually hosted on other websites like Themeforest. 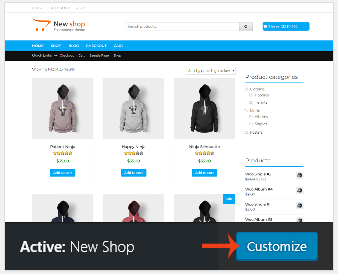 Let’s try to find a free e-commerce theme for our website. 1. On WordPress Dashboard, point your cursor to Appearance, then click on Themes. 2. 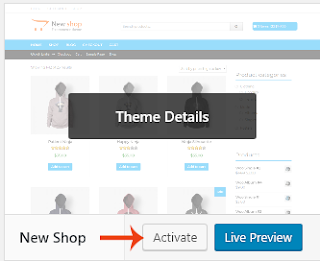 In order to view a list of the available themes, click on Add New. 3. In the search bar let’s try e-commerce. 4. In the list of themes, the theme of New Shop seems to be a good theme, let’s try it. 1. We can install this theme by clicking on Install and then waiting for a while. 2. Once installed, the theme should be activated by clicking on Activate. 3. 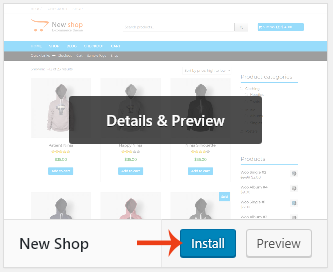 Once activated, it’s possible now to start customizing the site by clicking on Customize. Let's also see how to install a premium theme. 1. The first step is finding a good theme on Themeforest by looking for a nice e-commerce theme for WordPress. 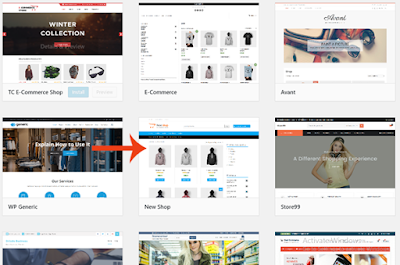 By typing “e-commerce”, Themeforest shows a list of search terms. The second search term in the following image is the appropriate one. 2. To be sure about getting the best themes possible, we can use the Sort By option and Select “Best Sellers” to sort the themes by Best Sellers. KALLYAS theme is the “Best Seller” theme in the e-commerce category. Let’s suppose we viewed it and liked it, bought it and downloaded it. How to install it? – There are two options: either uploading the file from WordPress Dashboard or uploading it using FTP. 2. 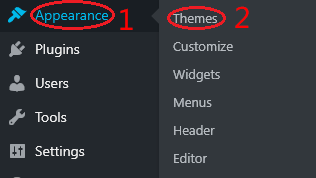 Go to Appearance > Themes, then click Add new. 3. At the top, click Upload Theme. A new window will appear. Find your theme, select it, and open it. 5. Click on Install Now, and wait until the installation has finished, then activate the theme. For security reasons, many web hosts do not allow you to upload files that are big in size. If this method didn’t work, try the second option (FTP) which will always work. 1. 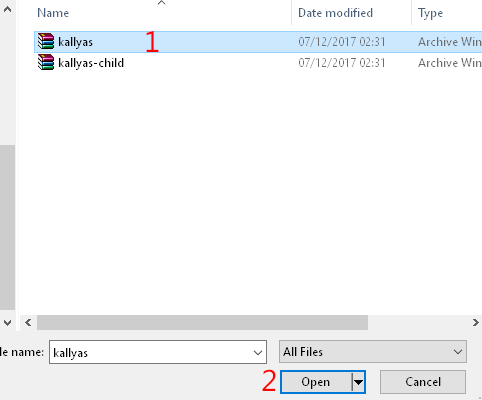 Unzip your themes files. 2. Download and install FileZilla. 3. Log in to your GoDaddy account. 4. In front of your hosting account, click Manage. 5. You will need to copy your website’s address which displays on the left under Stats and Usage section. 6. You also need to find your FTP Password and Username: In the Files section, click FTP accounts. 7. In the Special FTP account section, you’ll see your primary FTP account details. 8. Now, open FileZilla, enter your host’s IP, Username, Password and Port which is by default: 21. Click Quick Connect. If it’s not clear, you can watch the following video which explains these steps for general sites that do not use WordPress. For WordPress themes, read the rest of the steps which will show you where to copy your theme’s files. 9. When you connect, on the left side of the screen you’ll see the files that are stored on your computer. The right side, on the other hand, is for the files stored on your web host: On the right side, open public_html (which contains your WordPress files), WordPress folder, then wp-content folder, and after that themes. 10. 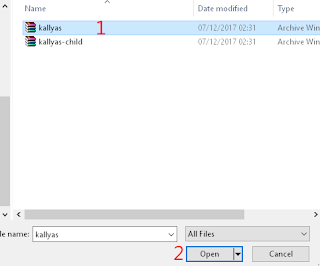 On the left side, search where you unzipped your theme files, open it, drag and drop your theme’s folder into themes and wait until your files have successfully uploaded. 11. Log in to your WordPress Dashboard. Go to Appearance > Themes and activate your theme.